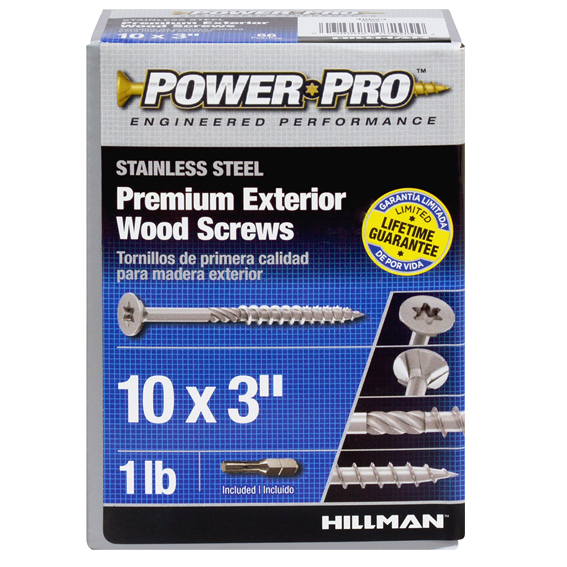 Hillman 41994 #9 X 3" Power Pro Premium Interior Wood Screws - 1 lb. 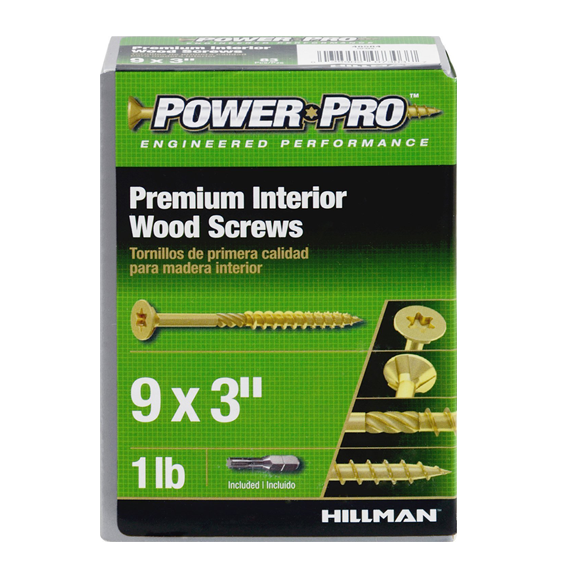 Hillman 41994 #9 X 3" Power Pro Premium Interior Wood Screws - 2 lb. Hillman 48623 Power Pro #10 x 3" Stainless Steel Premium Exterior Wood Screws - 1 lb. Hillman 48623 Power Pro #10 x 3" Stainless Steel Premium Exterior Wood Screws - 1 lb. - 2 Pk. 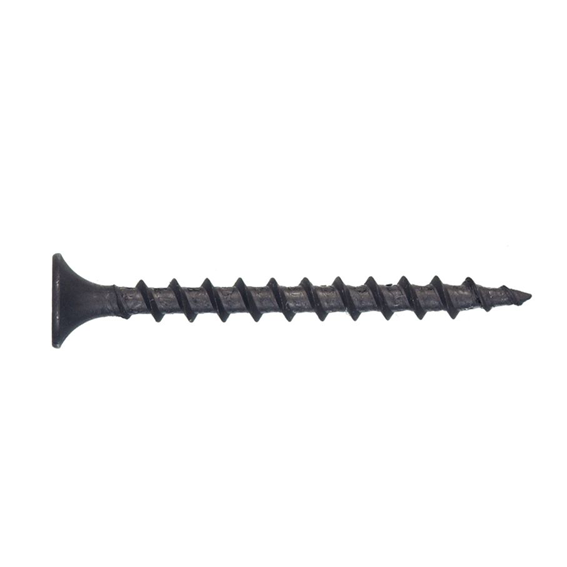 Hillman 47432 #8 X 1-1/4" Galvanized Deck Screws - 1 lb. Hillman 47432 #8 X 1-1/4" Galvanized Deck Screws - 3 lb. 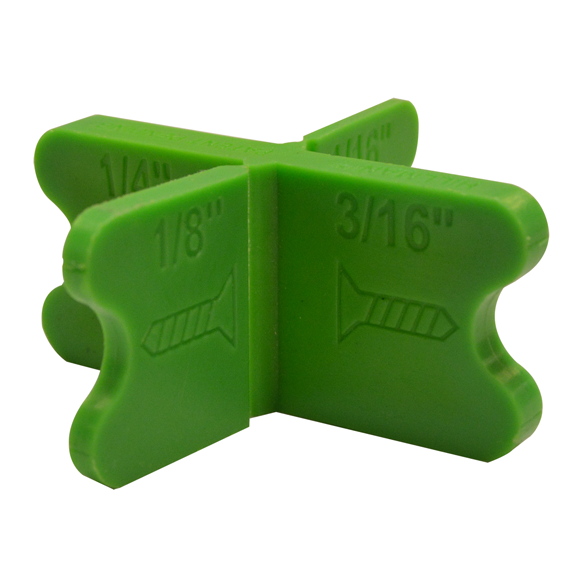 Hillman #48480 Deck Board Spacers - 2 Pk. 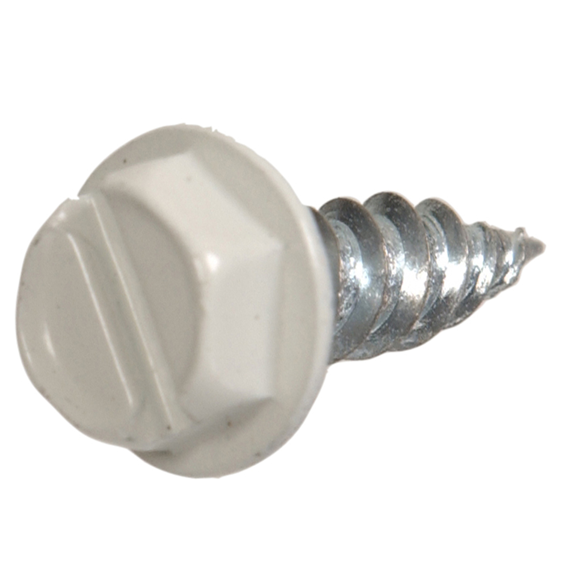 Hillman 47666 #8 X 2-1/2" Coarse Thread Drywall Screws - 1 lb. Hillman 41994 XL-Pak Plaster Washers - 2 Pk. 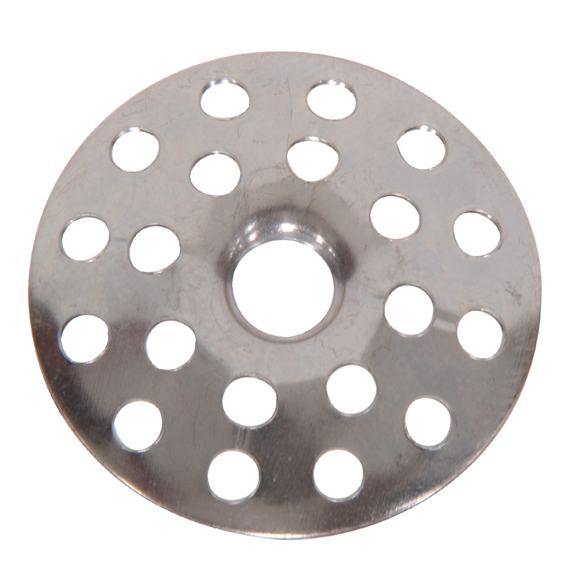 Hillman 41994 XL-Pak Plaster Washers - 10 Pk. Hillman 9495 #7 X 1/2" White Gutter & Stovepipe Assembly & Repair Screws - 10 Pk.